Climate change can no longer be considered a problem of the future. It is happening now. Our actions today determine tomorrow’s climate and its consequences. Levels are at their highest in over 800,000 years. Eighteen of the 19 warmest years on record have occurred since 2001. 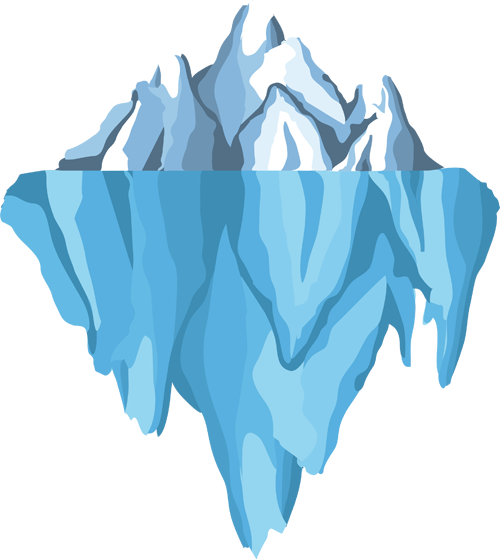 The Arctic ice cap is smaller, thinner than at any time in modern history. "When we plan for the future, we need to take changing weather patterns into account – here in Indiana and in communities around the world." Before 1869, when Purdue University was founded, scientists had already discovered that carbon dioxide helps to keep Earth warm. In the 150 years since then, further scientific research has described the links between human activities, greenhouse gas emissions, and the response of the climate system. 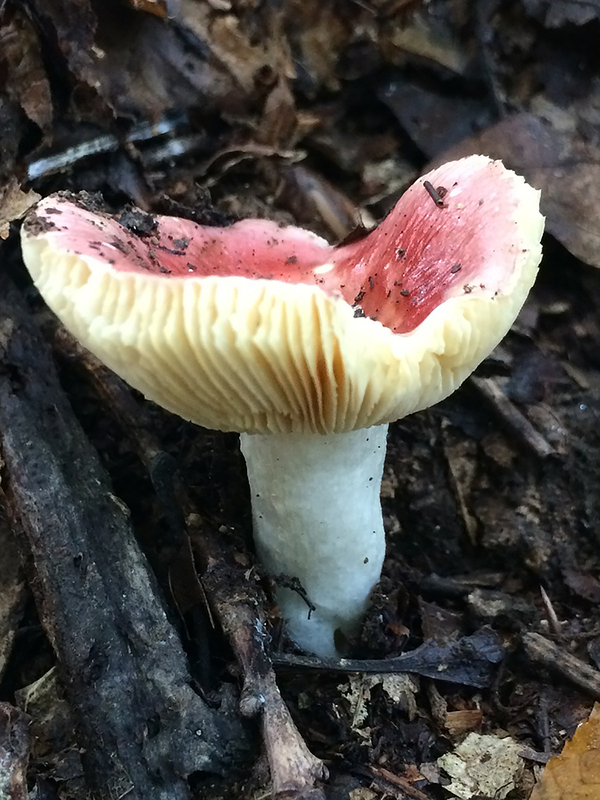 Today, research at Purdue examines climates of the past, present, and future, and studies how people and nature are responding to these changes. 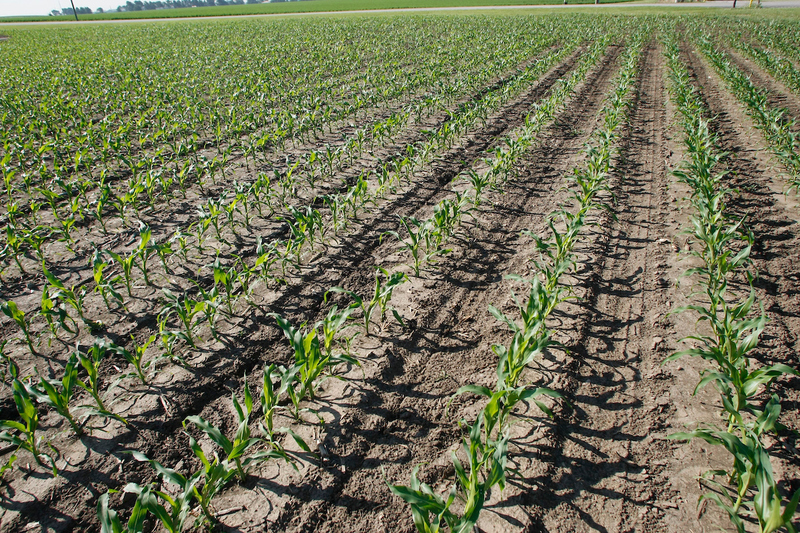 Coordinated by the Purdue Climate Change Research Center (PCCRC), scientists and decision makers from across the state are working together to develop a series of reports that shows how a changing climate will affect state and local interests. The Indiana Climate Change Impacts Assessment (IN CCIA) provides accessible, credible climate science to Hoosiers, allowing us to better understand climate change-related risks and build more effective plans for a more productive future. 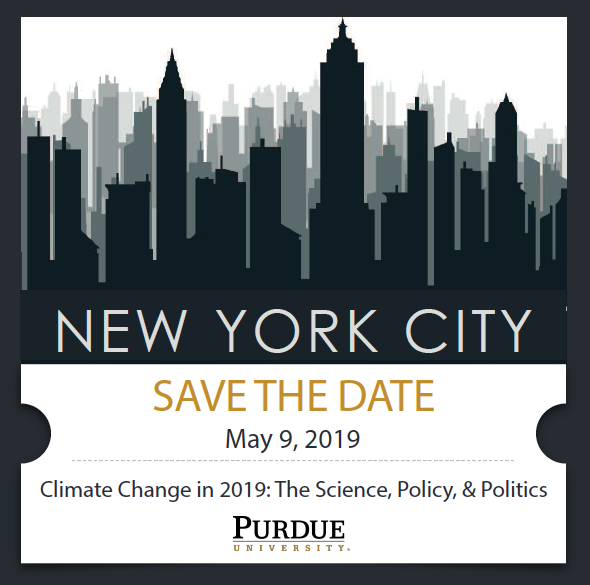 May 9, 2019 @ 6 PM: Join the PCCRC and the Purdue Alumni Club of New York City for a panel discussion on the social, political, and scientific aspects of climate change, one of today’s most pressing global issues. 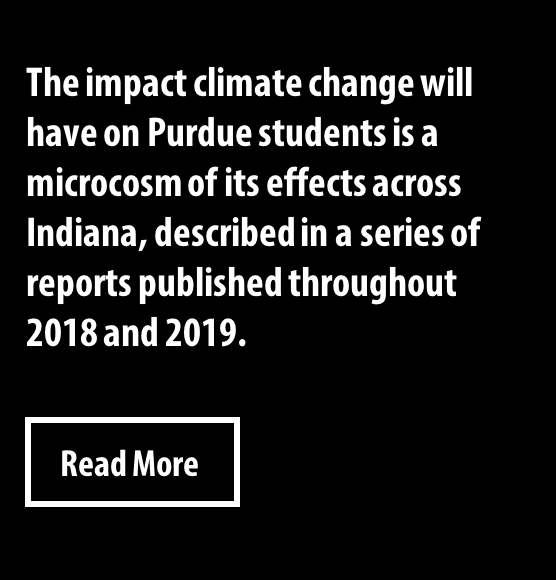 "The climate is changing, and it's important that we respond...the Purdue Climate Change Research Center is helping Indiana prepare for the future." 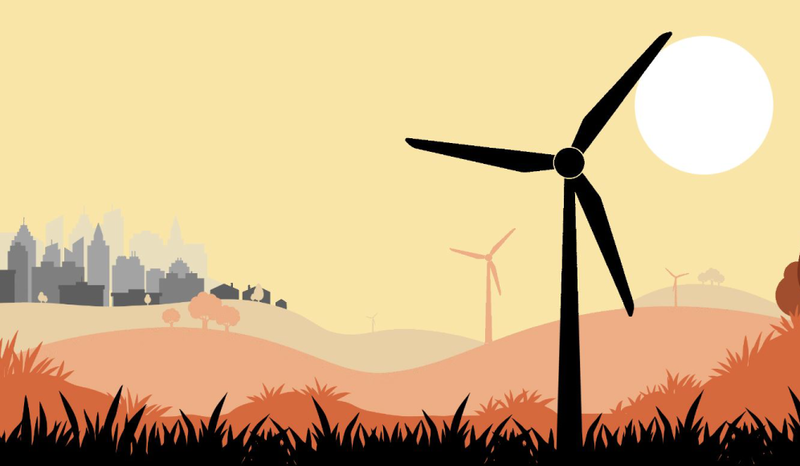 The center supports climate change research at Purdue to improve understanding of the causes and consequences of the Earth’s changing climate system and enhance the capacity of decision makers to develop effective mitigation and adaptation strategies. As the pace of change accelerates and the broad-reaching effects of climate change become more apparent, this work becomes increasingly urgent. Interested in joining the center as an affiliate? Looking for a collaborator? Have questions or suggestions for us? Want to help the center with a gift of support? The PCCRC is a Discovery Park center at Purdue University. 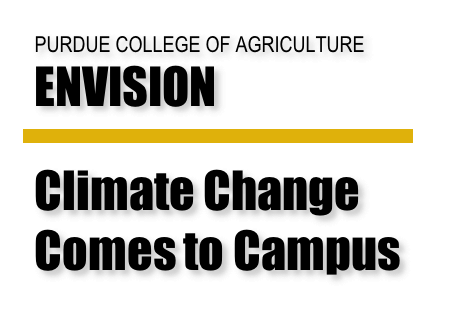 If you have trouble accessing this page because of a disability, please contact Purdue Climate Change Research Center at agweb@purdue.edu.